Custom steel supplier and wire cloth supplier including custom metal fabrication, perforated metal, and wire mesh steel supplier. We are based in Houston, Texas and provide specialty steel products for the petrochemical, architectural, construction, agricultural, mining and marine industries. Petro Wire and Steel is considered one of the best sources for perforated metal, sheet steel, wire mesh, expanded metal, bar grating, fiberglass grating, and hex metal. If you can envision it, we can supply it. We understand that no two problems are exactly alike when it comes to utilizing wire mesh and other metal products, which is why we pride ourselves on offering solutions that fit your needs. We offer Custom Sheet Metal to your specifics. 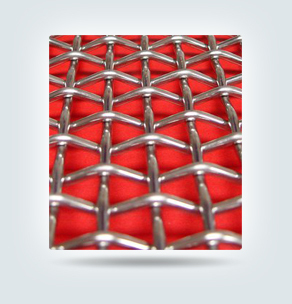 The versatility of wire cloth, wire mesh and related products makes them some of our most popular items. 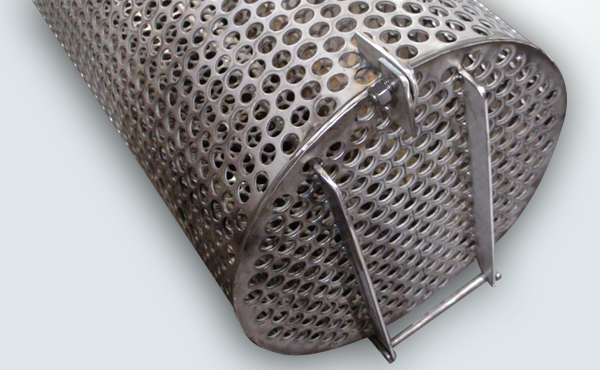 We offer a wide range of custom metal and wire cloth products, styles, sheet steel and wire meshes. 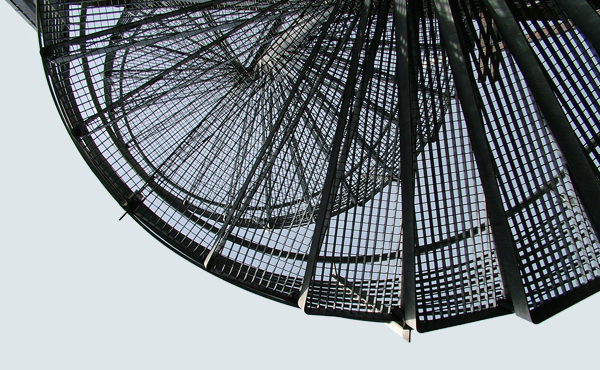 From top of the line stainless steel wire cloth to various welded wire mesh, we can meet any need. 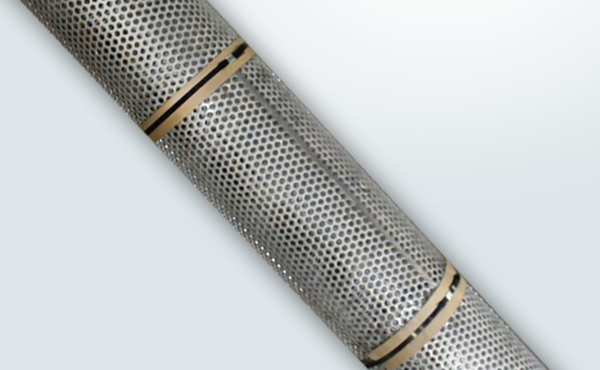 With a constant supply of wire imported from the finest mills in the world, it's no problem to have it woven into virtually any mesh, in any alloy you may require. No matter what size, shape or quantity of wire mesh and custom steel products you need, we look forward to surpassing your expectations. 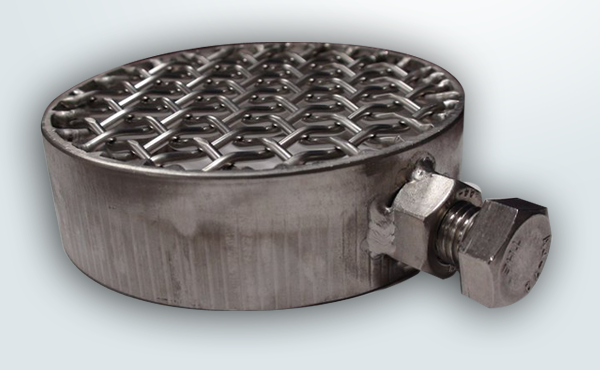 When it comes to Catalyst Support Grids, we supply a variety of material grades and meshes to refineries, petrochemical plants, and vessel fabricators. Give us a call and let us know how we can help with your application. The perfect meshing of product and service. Functional and attractive, perforated metal is seen virtually everywhere in today's world: as decorative architectural panels, light diffusers, air diffusers, and more. Perforated metal panels and plates have varied uses from screening to ventilation. The economical process of making lightweight perforated metal allows Petro-Wire and Steel to custom design architectural panels and stainless steel plates with a variety of holes, shapes and designs. 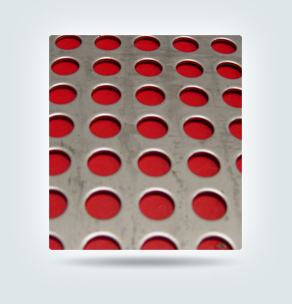 Depending on the size and shape of the perforated openings and the gauge, punched metal can become many things. From a behind-the-scenes workhorse used to screen and filter a variety of materials, to a visually appealing light diffuser or air diffuser for architectural applications, perforated sheet metal is the solution that can even perform artistically as a display. Perforated decorative metal is especially great for making architectural panels that give buildings an attractive design touch. The perfect meshing of product and service. It's hard to beat expanded metal because of its versatility and economy. Formed by slitting and stretching a single sheet of metal, expanded metal is recognized by the raised diamond pattern that results during the process. 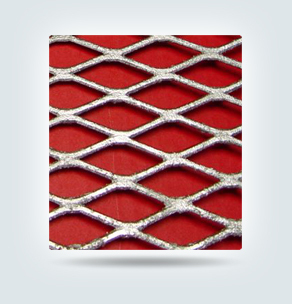 Expanded metals have superior ventilation properties and the diamond pattern makes expanded metal mesh ideal for projects that need to be visually appealing. Universally used in industrial plants and commercial buildings, welded steel or welded stainless steel bar grating are the most popular of all the grating types. Walkways, stair treads, platforms, safety barriers, drainage covers and ventilation grates are just a few of the common applications that benefit from its strength, cost efficient production and ease of installation. 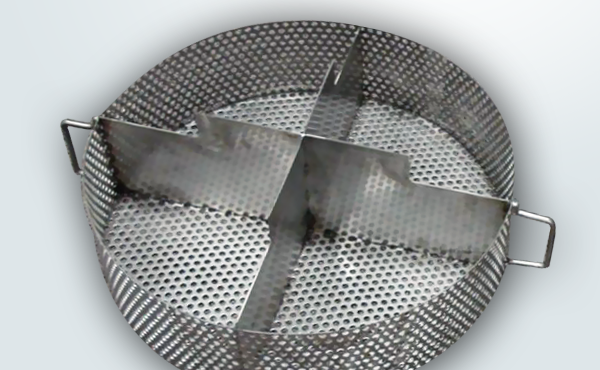 Contact us about stainless steel grating that can be used for vessel support grids. Also popular is aluminum grating because it is light weight, yet strong under pressure. 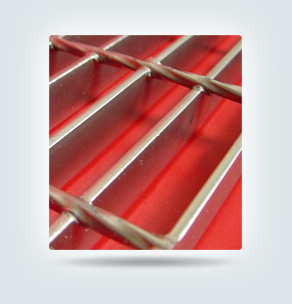 Aluminum bar grating is rust-resistant, making them the perfect metal bar grate for corrosive environments. Similar to aluminum, fiberglass bar grating also works well in corrosive settings and has the benefits of being non-conductive and fire retardant. Specified mostly for its high resistance to corrosive environments, fiberglass grating has an impressive list of additional benefits. Whether you choose Pultrusion or Open Molding, you can rest assured your grating is fire retardant, non-conductive, light weight, low maintenance and architecturally attractive. 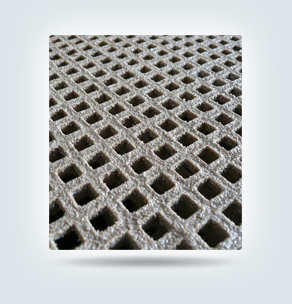 Even though molded fiberglass grating is widely used and performs well for many applications with equal strength in both directions, pultruded fiberglass grating is generally the best solution. Similar in appearance to metal bar grating, high quality pultruded grating is well designed to deliver important benefits. It is stronger, lighter, equally corrosion resistant, and in most cases, less costly than molded grating. Additionally, pultruded grating comes in larger panels and can be built to custom panel sizes. Molded fiberglass is made with square or rectangular grid patterns of limited size.